I suspect all of us have experienced this in some form or other, as a customer, an employee, a supplier, a shareholder, or maybe as a church member or even as a citizen. But what happens when it occurs in your marriage? This is everything opposite to effective leadership. So if this is happening in your marriage – or organization – how do you change course? And a good place to start is with Simon Sinek. Sinek changed the world with his now-famous TED talk How great leaders inspire action, where he highlights the importance of WHY. 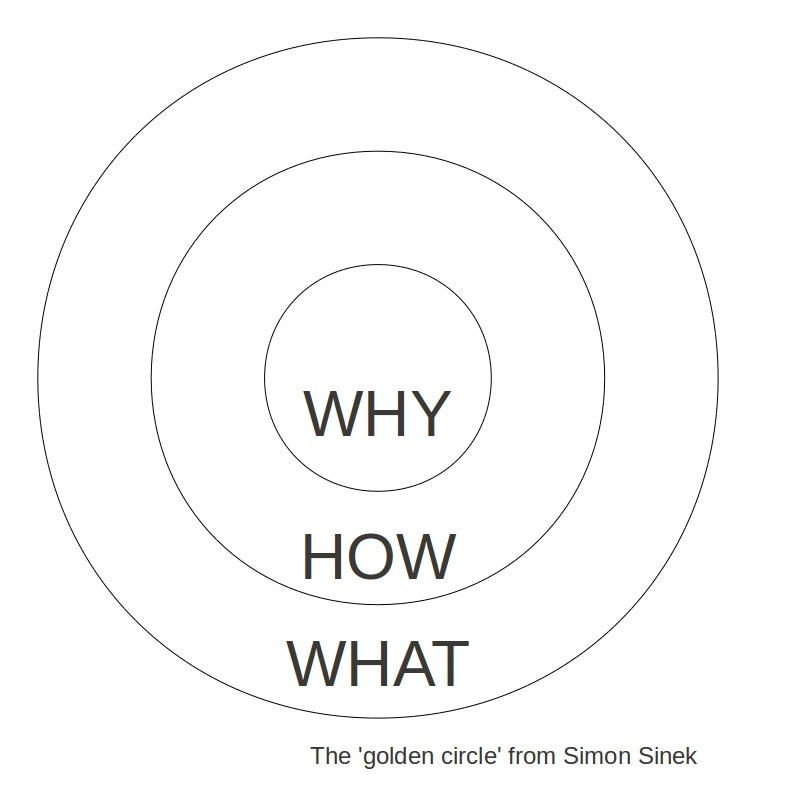 Using a beautifully simple model of 3 concentric circles, Sinek explains that great leaders are crystal clear on their WHY. People follow because they believe in the same destination – the same outcome – the same WHY. 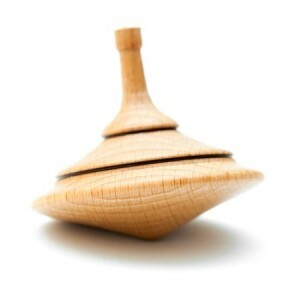 They move away from inertia and into activity if they understand where they are going and the course charted for them. This concept clearly resonates with many people as Sinek’s presentation has been viewed over 22 million times and is one of the top ten most-watched presentations on TED.com. 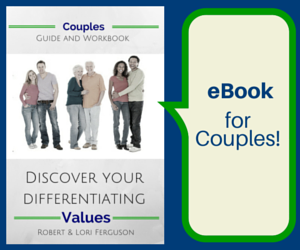 But what about for leadership couples – married couples who are in business together? I believe Sinek’s approach applies equally well for leadership couples. 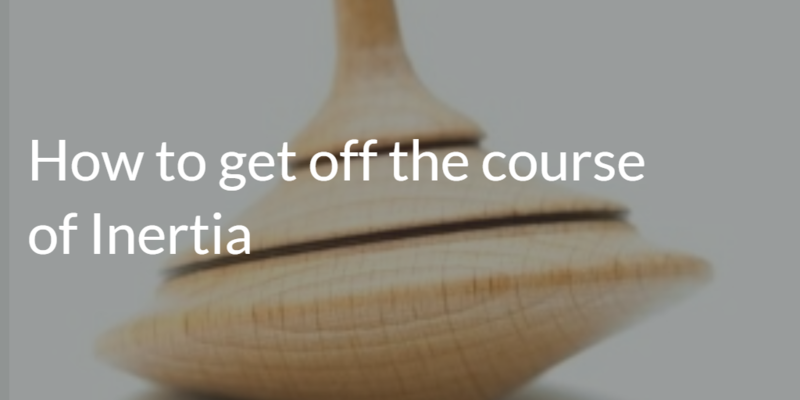 To move away from the course of inertia, you need to re-establish your WHY. And here’s HOW (pun intended). 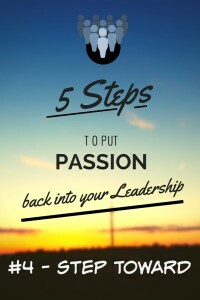 Last year, Lori wrote here about five steps to put passion back into your leadership. 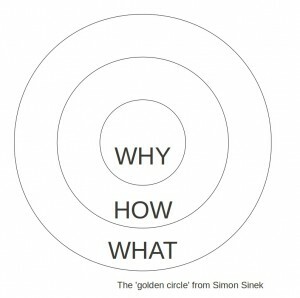 This approach works equally well to regenerate your WHY. If you’re struggling with getting started, let me make it easy: START. 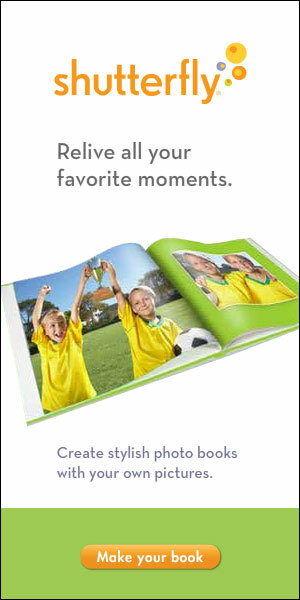 As Lori states in the first article, you don’t need to “feel” any passion to take these steps. Just begin.